Use Carrie Underwood Promo Code CITY5 To Save on Tickets!! Discount Carrie Underwood tickets are available for sale at cheap prices with our promo/coupon code. Select events from the Carrie Underwood schedule/dates below. For questions on purchasing cheap Carrie Underwood tickets or general inquiries, please contact our ticket specialists toll free for all your tickets needs at 1-855-514-5624. Depending on the venue, you can find Carrie Underwood general admission tickets (GA), front row tickets; floor, lawn, balcony, box, pit, mezzanine and orchestra seats, standing room, lower level, upper level, loge, courtside seating, VIP seats, meet & greet packages, and last minute tickets at CapitalCityTickets.com. Capital City Tickets is the best place to buy cheap Carrie Underwood tickets online. Buy Carrie Underwood tickets online 24/7 right here for all Carrie Underwood dates. Many tickets are available to be downloaded and printed out at your convenience - use the INSTANT ticket option. If the tickets you order are hard tickets you will receive an email with details as to when you will receive your tickets. All of our Carrie Underwood tickets come with a 100% guarantee. Carrie Underwood is a country music superstar from Muskogee, OK. Growing up in music, Underwood would perform at her local church and festivals in different states. In 2005, Underwood had all but given up on making singing a profession when she quickly rose to fame as the winner of season four of the hit TV show, American Idol. In late 2005, Underwood released her debut album, Some Hearts. It became the top selling female country album in 2005, 2006 and 2007, and has been certified six times platinum. Her lead single of that album was "Jesus, Take the Wheel" and spent six weeks at number one on Billboard's Hot Country Songs chart. She won multiple Grammy’s for that single and album. In 2007 and 2009, Underwood released Carnival Ride and Play on, which were both a runaway success. Underwood’s single from Play On, "Cowboy Casanova," was her fastest selling single to date. Underwood has won numerous awards including six Grammy Awards, sixteen Billboard Music Awards, eleven ACM Awards and eight AMA's. She is also the co-host of the CMA Awards with Brad Paisley held in Nashville each year! CapitalCityTickets.com carries a wide selection of tickets. Depending on the venue, you can find general admission tickets (GA), front row tickets; floor, lawn, balcony, box, pit, mezzanine and orchestra seats, standing room, lower level, upper level, loge, courtside seating, VIP seats, meet & greet packages and more for all events worldwide. 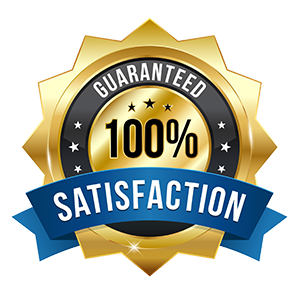 Buy discount Carrie Underwood tickets online 24/7 at Capital City Tickets and know you are getting authentic tickets that come with a customer satisfaction guarantee. Find the cheapest Carrie Underwood tickets online. Add our customer appreciation discount/promo code CITY5 for additional savings on any order. There is no need to worry about paying expensive prices for Carrie Underwood event tickets at CapitalCityTickets.com since we have many affordable options. At the last minute, our customers often find very inexpensive concert, sports and theatre tickets since ticket sellers will often reduce pricing on the date of the event. Many event tickets are printable which saves time and shipping costs. Our customers find that after they use our incentives, their tickets are often quite cheaper than the competition. 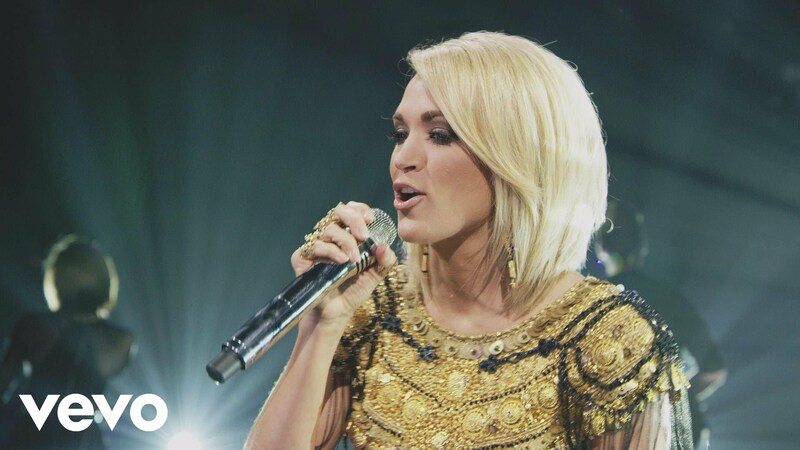 Find exclusive deals on cheap Carrie Underwood tickets for all worldwide shows. On the checkout page enter all applicable information regarding address, country, email, phone number and at the bottom of the page, there is a slot to enter the discount code. After you enter the Carrie Underwood offer, the savings will automatically be deducted from your total to the left on the screen. CapitalCityTickets.com cannot honor the promo code after the purchase has been finalized. We provide a quick and easy way to purchase cheap Carrie Underwood tickets. We back each Carrie Underwood ticket purchase with our 100% Guarantee. Q: Do you sell Carrie Underwood event tickets? A: Yes, we do sell Carrie Underwood tickets. Check out our inventory above and order them today! Q: Will the seats be grouped together at Carrie Underwood event? A: Yes, the seats will be grouped together, unless otherwise stated, so buy Carrie Underwood tickets you want from us at the cheapest prices on the internet. Q: Can I check out the seating chart for Carrie Underwood tickets? A: Sure, just go to our Carrie Underwood tickets page and check out the seating charts from there. Q: I would like to know if you have any promotions on Carrie Underwood tickets? A: We have set very low prices for all tickets including those for Carrie Underwood. You would love our rates and we have more to offer, you can also get an additional 10% off with promo code CHEAP. Q: Do you require promotional codes for Carrie Underwood tickets, are they available with you? A: Yes, promotion codes for Carrie Underwood tickets are available with us, use promo/coupon code CHEAP at checkout and save. Q: What is the price for front row Carrie Underwood tickets? A: Check out the pricing section of our website for complete details about Carrie Underwood ticket prices for the front rows. Q: I want to buy cheapest Carrie Underwood tickets. Do you have them? A: We have Carrie Underwood tickets at affordable prices. You can also save with discount code CHEAP at checkout. Q: What are the best prices you are offering for Carrie Underwood single tickets? A: Check out our website to get all the information you need about Carrie Underwood single tickets and the prices on offered by Capital City Tickets. Q: Do you still offer cheap tickets to Carrie Underwood live? A: Yes, check out the price list above on Carrie Underwood tickets page and order your tickets today! Q: Do you sell Carrie Underwood parking passes? A: Yes, check out our ticket inventory above and search for Carrie Underwood parking passes. Q: Where to buy Carrie Underwood tickets? Q: Is there a discount on Carrie Underwood tickets? A: Yes, we offer promo/discount code on all Carrie Underwood tickets. Q: Will all the seats be together for the Carrie Underwood event? A: Seats are always together, unless otherwise noted, for Carrie Underwood at Capital City Tickets.